The world is going through so much, that to be able to gather, and say we can move forward, and be optimistic about the future, is a great thing”, says Edward Enninful. He’s talking about his latest project, a campaign for American super-brand Gap – though it seems timely that this message of optimism should come as the turmoil in world politics feels like it is reaching fever pitch. It’s no coincidence, of course. 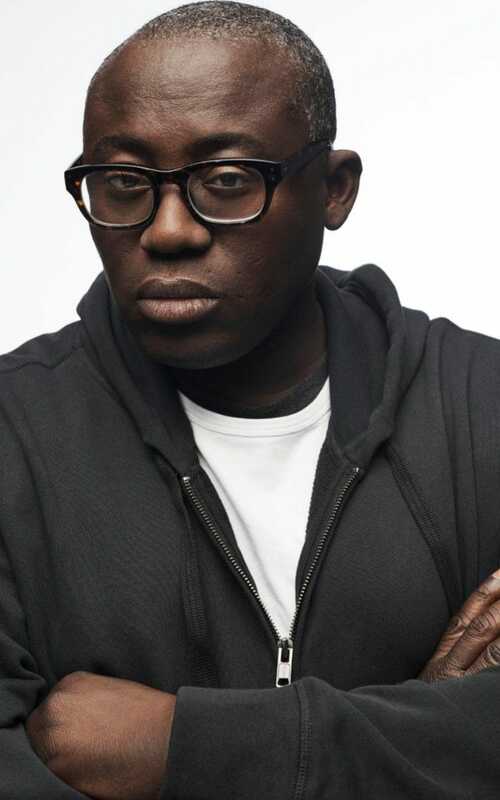 Enninful’s journalistic approach to styling has often created a message that carries far past the pages of a magazine: this is the man who styled Naomi Campbell for the cover of Italian Vogue’s 2008 “black issue”, which featured 18 black models – a watershed moment for diversity in fashion. Nine years later, copies are selling for upwards of £120 on eBay. As creative and fashion director for W magazine since 2011, Enninful drafted in 80 of his friends and colleagues in the industry to join him in denouncing the executive order that saw Donald Trump restrict immigration from seven (mainly Muslim) countries in February – their “I am an Immigrant” video has since racked up 542,000 views on YouTube. Come August 1, Ghanaian-born, British-raised Enninful, 45, will be leaving his home in New York “to come back home and work at the greatest magazine there is”, as he puts it, as the first black, and first male, editor in chief of British Vogue.